Matoaka Families - Your Hub for all things Camp Matoaka! Welcome! This is your “hub” for all things Camp Matoaka! Everything you need to know about the upcoming summer is conveniently located in this section. Campminder forms, access to photos for the summer, hotels for Visiting Day, travel information, the pink newsletters, and so much more! As the summer approaches, if you have any have any questions or concerns, please don’t hesitate to contact us. We understand that the process for sending your daughter away to camp can be overwhelming. We are here for our parents as much as we are here for your daughter. So, please don’t ever hesitate to call or send us an email! As you prepare your daughter for the Matoaka Experience, please use the links below to access all the camp information you will need for the upcoming summer. Please make sure to view our Parent Handbook HERE. If you have any questions, at any time, just let us know! 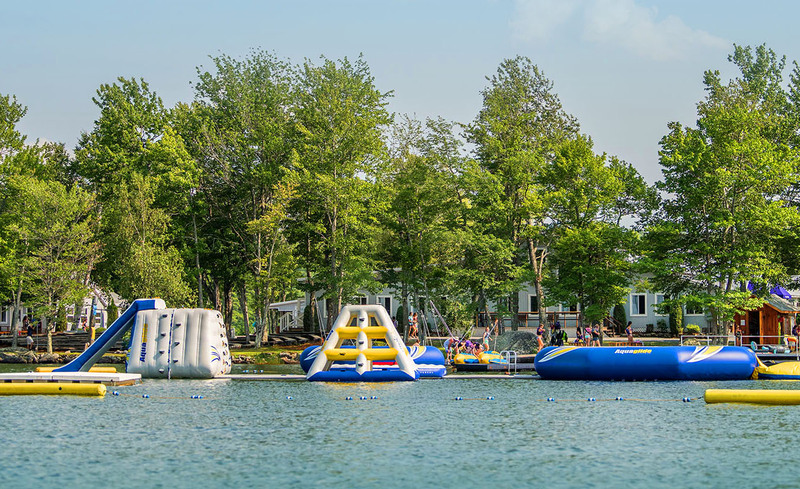 Now that your daughter is at camp, please refer to the following links to see what’s happening! If you have any questions, please call the camp office at 207-512-2300 or send us an email at matoaka@matoaka.com. We’re always here to help!